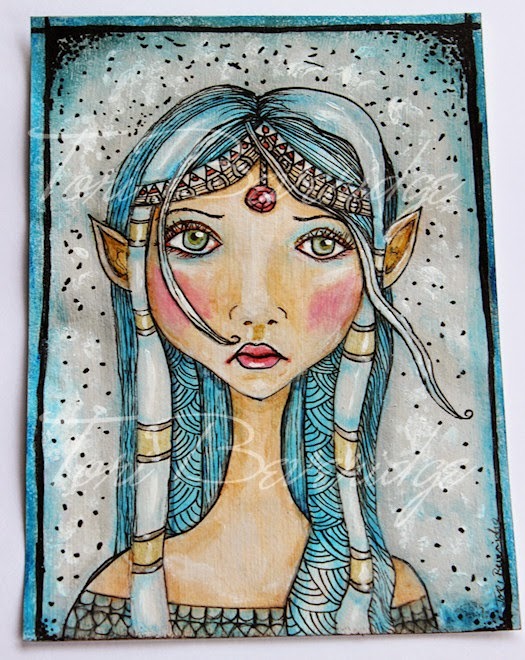 My love for fantasy, fairies and elves made me sketch this fairy tale princess. Ink, acrylic and Faber Castell gel sticks on 5 x 7 mixed media paper. 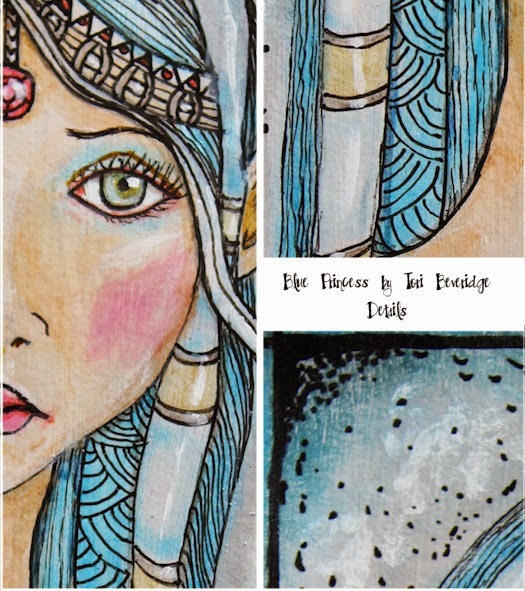 I call her ‘Blue Princess’ because of the obvious amount of blue I used and because she looks a little melancholy. 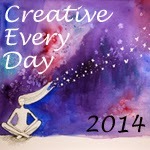 Posted in Creative Every Day, mixed media, portrait, Tori Beveridge and tagged elf, face, fantasy art, sketch, Tori B.